Online reviews are becoming truly ubiquitous in our digital world. 90% of consumers now look for reviews on the web before purchasing a product or a service. So, it is no secret that businesses greatly depend on what is being said about them on the Internet. Although it might seem that what people are saying is out of your control, it is not exactly the case. There are many ways to leverage online reviews to promote and grow your business. For starters, you need to start accumulating as many reviews as possible. Encourage your customers to leave feedback. Do not be afraid to receive some negative reviews. 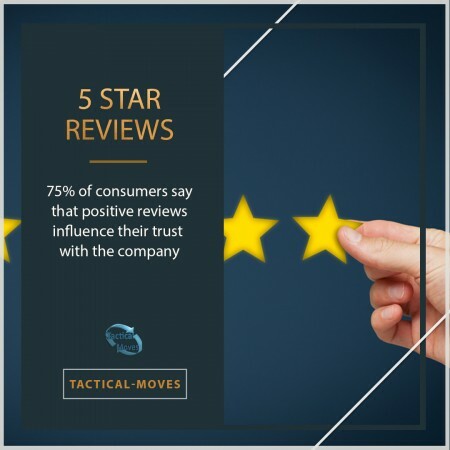 Online review readers know that you cannot keep all everyone happy and tend to trust more the businesses that have some negative feedback rather than unnaturally squeaky clean all-around 5 stars. Do take the time to respond and address all and every complaint that you receive. That will show your customers that you care and help you iron out some of the wrinkles is the business. Online reviews will also help you identify better products and services and adjust your business practices to be more aligned with the customers' wishes. Positive reviews can be used in your marketing campaigns. They also help your website rank higher on search engines. Keywords that are frequently used by customers in reviews should be the keywords to use in your website's SEO. Online reviews are an endless source of business intelligence about your own business. If treated properly, they can be a powerful tool contributing to business growth and brand development.